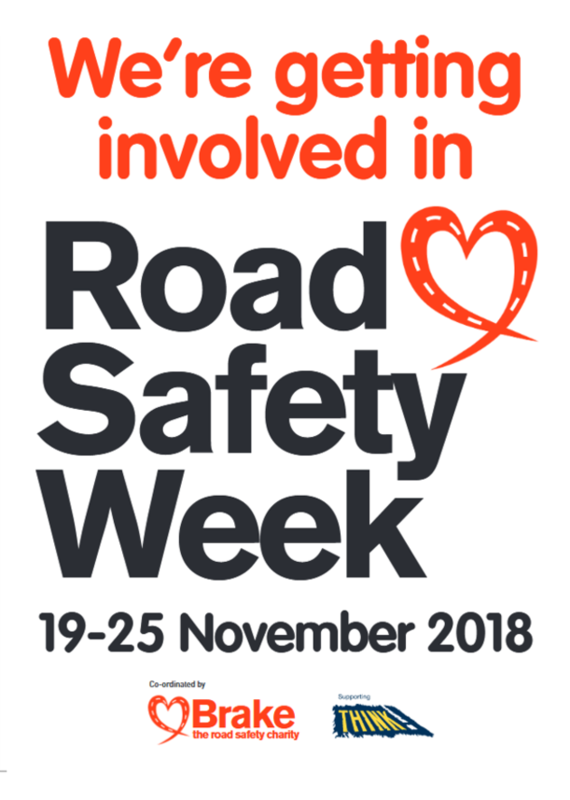 DriveTech is excited to be supporting Road Safety Week, initiated by Brake, so look out for driving tips and advisories on our website and on social media throughout the week to help you stay safe and to work towards reducing deaths and serious injuries on our roads. The core idea of Road Safety Week is to raise awareness and encourage as many parties as possible, with a commitment to improve road safety, saves lives and reduce associated costs, to amplify the messages out to reach as many road users as possible. You can even enter a prize draw on our website during Road Safety Week to win a business driver safety training prize. There are still over 1790 deaths on UK roads per year (DfT figures for 2017 published in September 2018) and this number has effectively remained static for a few too many years now. Commenting on supporting Road Safety Week, Colin Paterson, Head of Marketing at DriveTech said: “We all need to work hard to bring road deaths and serious injuries down. This is good for everyone, whether you’re running a business needing to reduce risk exposure and costs, and protect your driving workforce, or just if you want to safeguard family, friends and other loved ones from the tragedy of avoidable collisions and mistakes”. The core theme for this year is vulnerable road users and most notably, cyclists, so be ‘BikeSmart’. Sadly, more than 100 cyclists die on Britain’s roads a year – around 6% of all road deaths. As a leading occupational driver risk management provider and the UKs largest provider of speed awareness courses, on behalf of 12 police forces and Transport for London, DriveTech are committed to best practice in road safety. DriveTech, along with many other active participants, encourage you to support Road Safety Week. Find out more on the DriveTech website News section (here).